← Rod Stewart Convicted by War Crimes Tribunal Shock Horror! Now that winter has its icy fingers clasped firmly around your neck, I thought it may be as well to sort out a dozen movies, any one of which might provide an enjoyable way to spend a bleak Sunday afternoon. Billy Wilder’s affectionate take on the real detective behind the legend. Robert Stephens as Holmes and Colin Blakely as Watson tackle a WWI espionage plot that involves The Loch Ness Monster, circus midgets, spys and Queen Victoria. A curious sub-plot has a Russian ballerina wanting to engage Holmes as the potential father of their wunderkind child. My favourite Sherlock movie, beautifully shot with Wilder’s skillful cast perfectly reflecting his playful but fond attitude towards his material. 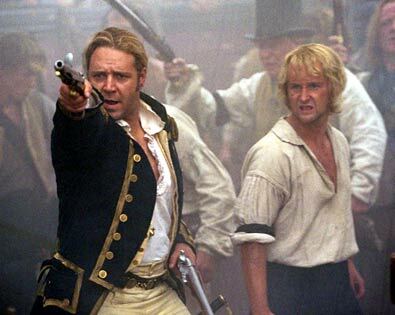 Based on 3 novels by Patrick O’Brian and set during the Napoleonic Wars,(moved back to 1805 from the novels’ 1813 Anglo-American War setting, so as not to upset US audiences) Capt Jack Aubrey (Russell Crowe) and Dr Stephen Maturin (Paul Bettany) aboard the Surprise pursue the French warship Acheron. Howard Hawks’ screwball comedy stars Cary Grant, Ginger Rogers and Marilyn Monroe and revolves around an elixir of youth finding its way into an office water cooler. The impeccable cast delivers the one-liners and mugging with gusto and the movie contains possibly the single funniest scene in the history of cinema – Grant, having regressed to childhood and dressed as an Indian chief, leads the local kids in the kidnapping of his ‘adult’ rival (Hugh Marlowe) who they tie to a tree and…. well, watch the movie. Set in late 16th century France against the backdrop of religious conflict and the St Bartholomew’s Day massacre, director Patrice Chereau provides a densely textured account of intrigue, ambition and passion in a violent time. 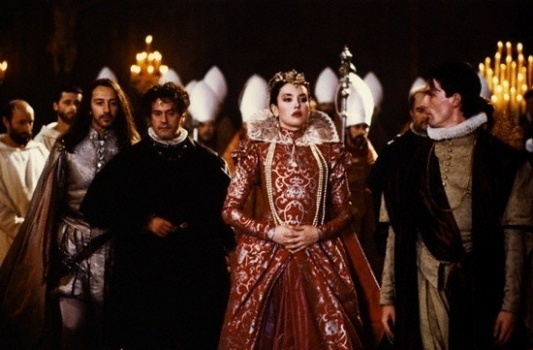 The seemingly ageless Isabelle Adjani portrays Margot, a political pawn put into play by her Medici mother (Virna Lisi) to shore up the Catholic hold on a France where the Protestant Huguenots assert a growing influence. Based on the novel by Alexandre Dumas père, the sumptuous set design and visceral narrative provide the viewer with a darkly entertaining movie that clings to the memory long after it has finished. 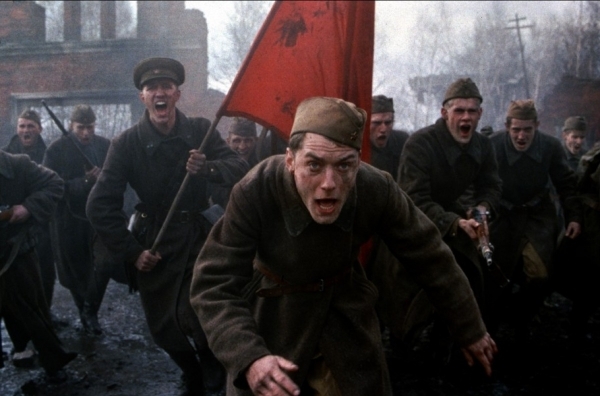 Set during WWII’s Battle of Stalingrad, snipers from the opposing Russian and German armies (Jude Law and Ed Harris) fight a duel to the death that resonates on personal, class, ideological and national levels. The film was criticised, when released, by army veterans in both Russia and Germany for its inaccuracies and some film critics also disliked the introduction of a love interest in the Russian camp (Rachel Weisz). I beg to differ though and for me, the story succeeds because the action is portrayed closely, intimately. The lethal chess game played by the principals is gut-wrenchingly tense, their need for feral companionship all too credible. Compelling viewing. A Note from the Author; Part Deux will follow shortly. 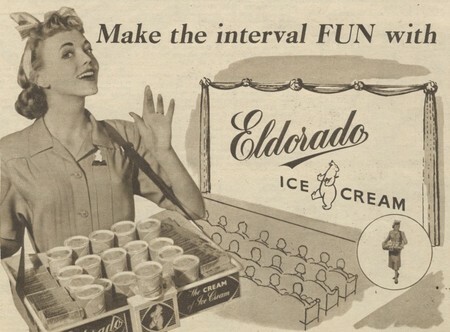 The Eldorado ice cream ads brings back memories, especially of Saturday morning pictures. It wasn’t until I’d arrived in New Zealand that I realised that Maori had been trying to get a language toehold in Britain with the ‘Kia Ora’ orange drink so proudly collected by Aurora. Hi Colin. 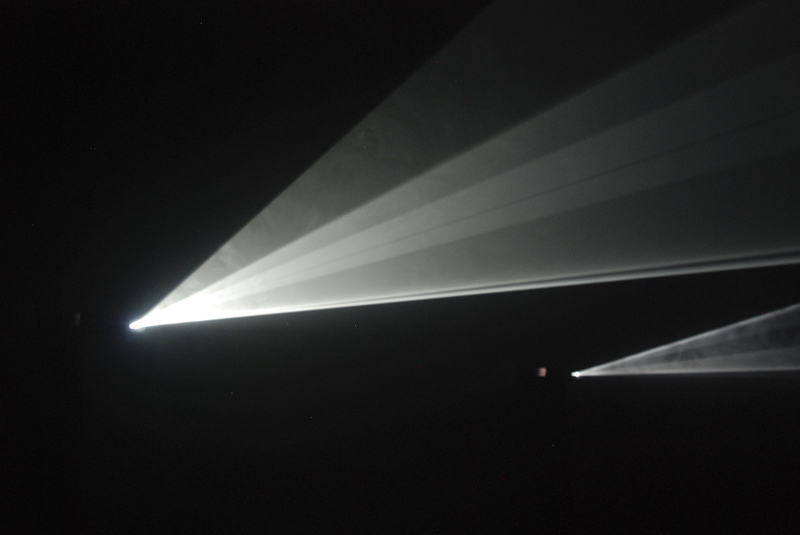 I do enjoy searching out images for the blog. And yes, I remember the Kia Ora orange juice cartons, the tubs – ‘vanilla or neapolitan, dear?’ and the omnipresent Maltesers. Thanks for your comments. I appreciate your feedback. Good selection what about Singing in the Rain? I hate to appear stern or didactic, Mumsie – but if you’re going to comment on my blog, I’d appreciate some accuracy please. I believe the film you have in mind is, more correctly, known as ‘Singin’ in the Rain’. Now it may seem pedantic to quibble over an apostrophe but I feel duty bound to point out that had there been more respect for apostrophes, then The Roman Empire, The Titanic and Lehman Brothers would still be here. It is a decent enough film for a Sunday although I can’t help feeling that Gene Kelly was a tad on the short side for a leading man. 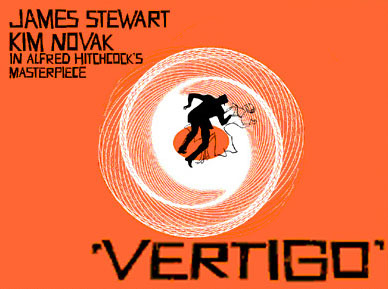 Kim Novak in Vertigo makes me want to be born 40 years earlier. I felt Rise of Planet of the Apes paid homage to it with shots of the Golden Gate Bridge and the red wood forest. Thanks Josh. I hadn’t made that connection with ‘Rise’ but-yes, I can see that. Kim was just gorgeous and very easy to see how a guy could be obsessive….